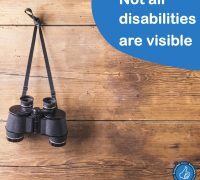 Accessible Wales is a disability consultancy company specialising in providing companies with an understanding of what they are legally required to do as a result of the Equality Act 2010 and other pieces of legislation. Our main two services are access reviews and staff training, all our work is underpinned by the Equality Act 2010 and the social model of disability. 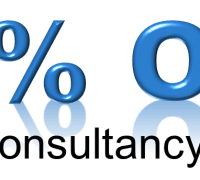 We pride ourselves in offering our clients the most holistic service possible, therefore allowing them to offer the best possible service to their clients.